Originally from Canada, the Doucettes came to Texas in September of 2007. 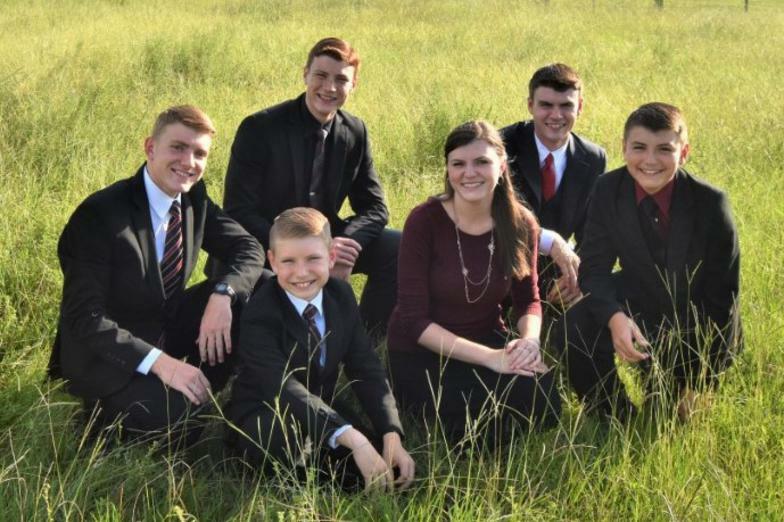 Since then, they have flourished in Bluegrass Gospel music. As the years have passed, the Lord has provided incredible teachers and mentors as well as opportunities to play their music all over the world. 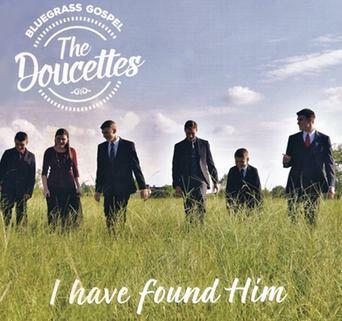 Buy the Doucettes's CDs here!